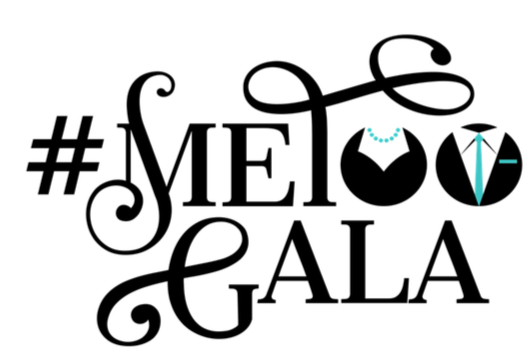 Formerly called Light Up the Night, which focused on “un-masking” sexual assault, the NWA Center for Sexual Assault has renamed this year’s event the #MeToo Gala. This is an event designed to celebrate the strength of survivors and lift up the voices of those who support them in the #MeToo era. The event will give all those who care about this issue an opportunity to echo the call of “I support survivors” with: “#MeToo.” During the gala, the NWA Center for Sexual Assault will honor Mercy Hospital with its prestigious Roger Collins Beacon of Hope Award for excellence in supporting adult survivors of sexual assault. In addition to honoring Mercy, the Center will also bestow its Lighthouse Award for excellence in law enforcement support of adult survivors to Deputy Prosecuting Attorney Carrie Dobbs of Benton County. For more details, visit www.nwasexualassault.org.